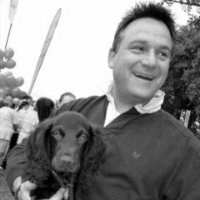 Eamonn and his wife Siobhan have worked tirelessly over the past 5 years building their business to its lofty pew of niche market leader. Their projects are time critical meaning sometimes the team has to work 12 hour days to make sure they deliver on their promises and commitments. They have built a gold standard reputation of reliability and dependability that makes them the first point of call for major contracts in their sector. With the company’s history in engineering excellence, attention to detail and value for money, a bespoke VIP experience at The Silverstone Classic was a natural fit. A private suite with viewing balcony overlooking key overtaking areas of the track gave an up close panoramic view of the highly skilled split-second decision making of the drivers that Eamonn knew his technically minded people would love. The exclusive opportunity to touch and talk in the pits with historic winning cars, drivers and engineers from epoch shattering marks like Ferrari, Porsche, Formula 1, Aston Martin and Formula Ford gave guests that once in a lifetime memory that can never be replicated. The intimacy of his own private suite allowed Eamonn and his team nearly 9 hours of uninterrupted and very rare quality time with the company’s key people to show clients and staff how much they are valued. Discover your motorsport dream now…. An engineering client based in Northampton entertained an old customer that they had not received work from in a while at The British Touring Cars championships. They invested just £2,000 to give them the opportunity to spend 8 hours of quality time face to face which resulted in a contract win worth £250,000. Not a bad return! Which customers do you need to re-engage with? Call the team now for professional and fun ways to connect with them. The day before the big game at Wembley longstanding client Charles P had a last minute request from his customer for 2 more places at Club Wembley. The facility was sold out and had been retailing at over £700 per person. Our team pulled up their footy socks and managed to secure Charles the places he needed AND at a discounted price. Plus Manchester United won which made the clients even happier. Ashton had brought a group of key clients from The US to attend The Open golf championships and was in a panic when they decided to stay for an extra day and all hospitality was technically sold out. After a few calls (and some string and favour pulling) The Hospitality Broker organised a day to remember (even day trips for the client’s children). Trading since 2002-specialist recruitment consultants based in Kent. Company now enjoying record growth. Howard Bland-Managing Director of VIP E-Cigarettes. Trading for 3 years providing e-cigarettes through 7 high street shops in and around the North of England. 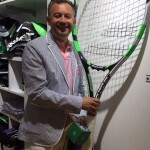 Their Head office is in Bury and have just opened a flagship store in Deansgate Manchester. They have 20 full and part time staff and are opening 2 more sites in the next few months. “After the staff attended the event sales went through the roof. In the following quarter our weekly turnover increased by 20%. Not only that but it is good to give them treats as it makes them feel appreciated and is good for moral. The Hospitality Broker provide a great service and you actually get to meet the staff in person, it’s not faceless or all online. It’s also the experience they have. All the Hospitality Broker staff have first-hand knowledge of the events and the facilities so paint a very accurate picture of how the day will be. 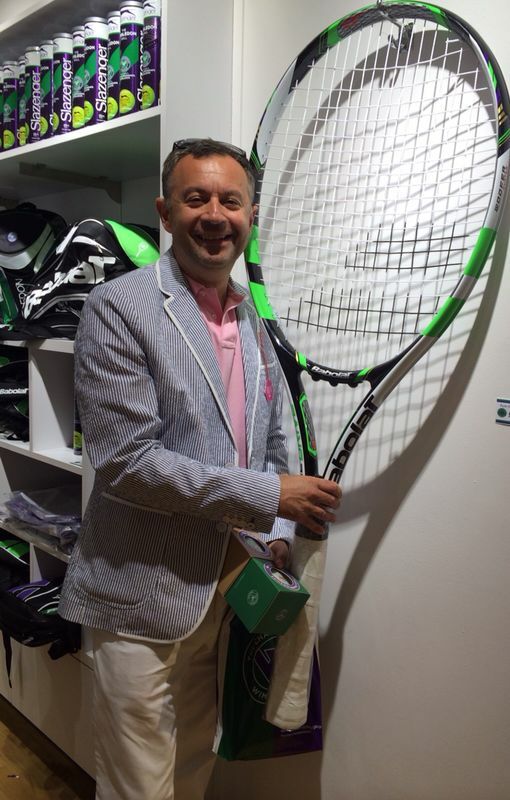 “The most recent hospitality we have attended as a company is Wimbledon. I chose Wimbledon because I have always wanted to attend the event but have never had the opportunity or thought it was accessible financially. The Hospitality Broker worked with me and did all of the hard work to find a package and budget that suited. Wimbledon was a treat to my close family and friends as a thank you for supporting me through the last few months. Trading in UK since 1982-specialist robotics manufacturer. Event-Rugby-Have critical time with key clients. 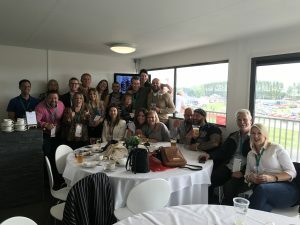 After being referred to The Hospitality Broker by a customer, Fanuc UK enjoyed a bespoke experience to bring together their worldwide key stakeholders for a day at the rugby. After booking hospitality for a Premiership football game their key client could not attend because of a family emergency. The Hospitality Broker worked with Pickaticket and managed to re-sell the package to recoup a large percentage of their losses and have even issued the client a credit note to be used against a future booking.